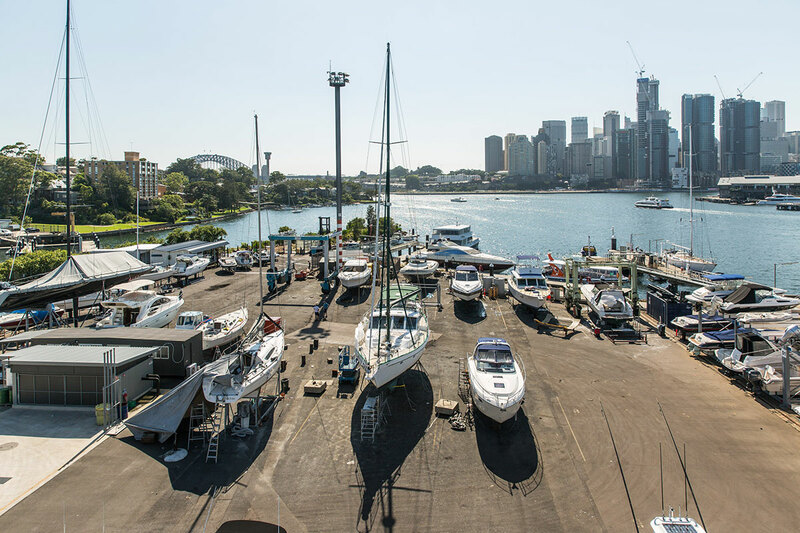 Sydney Harbour Boat Storage has ample reserved parking on site for when you are out enjoying your boat. Parking is located within a code entry gated area in sight of the main office, and our site is monitored with 24 hours CCTV coverage. 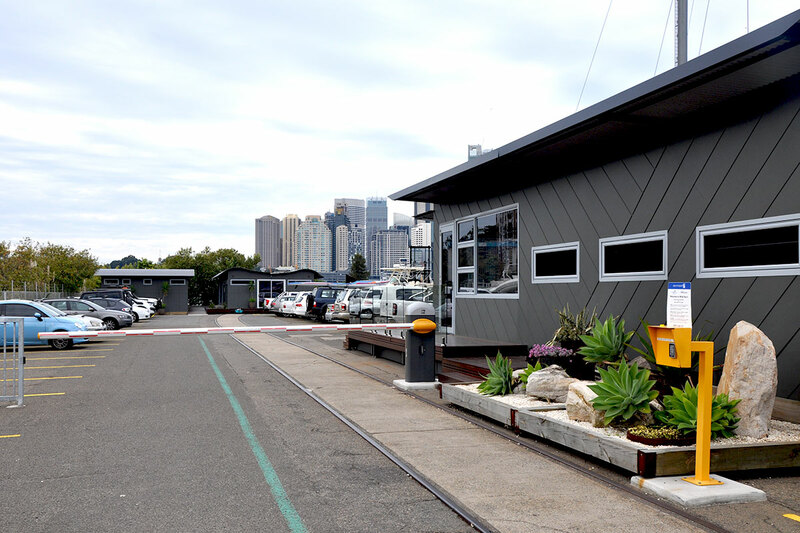 The entire White Bay 6 area in which the Sydney Harbour Boat Storage units are located is within a secure Ports Authority precinct with gatehouse monitoring and mobile security patrols.